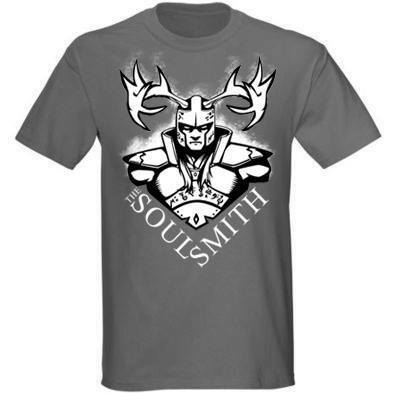 Order your new vinyl cut The Soul Smith shirt today! Just in time for the holidays! Choose your size and color! Only $25! Check out the store now!